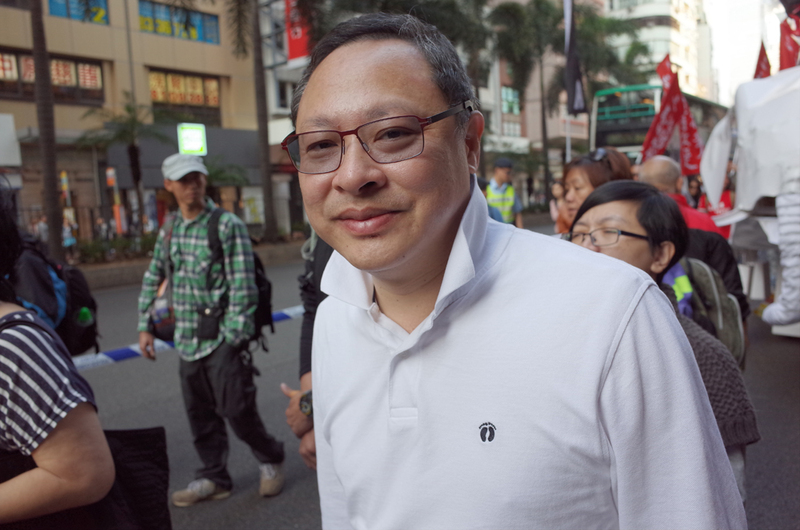 Former Bar Association chairman Paul Shieh has openly criticised Occupy co-founder Benny Tai while defending a judgment handed down last week by the Court of Appeal over the 2014 protests. Meanwhile, pro-Beijing lawmaker Junius Ho is seeking to remove Tai from his teaching position at the University of Hong Kong. Last week, the Court of Appeal sentenced three Occupy activists – Joshua Wong, Nathan Law and Alex Chow – to jail following a successful sentence review by the Department of Justice. Thousands attended protests on Sunday in support of the jailed protesters. 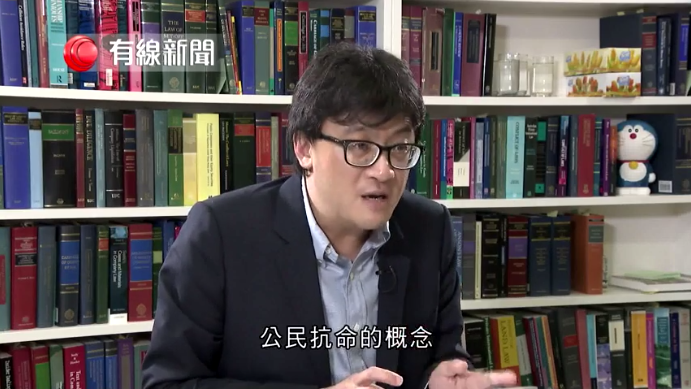 During an i-Cable TV interview, Shieh said the Court of Appeal judgment showed that, once anyone crosses the line of violence when exercising their rights, they will not be guaranteed light sentences. Paul Shieh. Photo: i-Cable screencap. Shieh added that this was not something unique to Hong Kong, nor did it began with this judgment. He said that it should not be seen as “mainlandisation” or changing the rules of the game. However, Shieh said he believed Yeung was not criticising the concept of civil disobedience itself, nor rejecting the idea altogether. However, the manner in which Yeung had put it left open the possibility for others to twist his words or blow it out of proportion. Shieh stressed that he believed civil disobedience was important, because one day Hong Kong may have laws or systems that were so harsh that one had to resort to civil disobedience. However, Shieh was also critical of Occupy founder Benny Tai and his interpretation of civil disobedience. 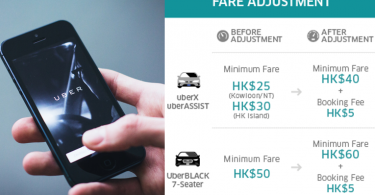 “Back in 2015, I already said that there are a lot of people who took creative liberties with the idea of civil disobedience, and this includes Mr Benny Tai… Tai has a lot to answer for,” Shieh said. Shieh said that Tai was unrealistic with his expectations of how the civil disobedience movement would turn out and added that, once he became an activist, Tai lost his objectivity as a scholar in analysing the movement. 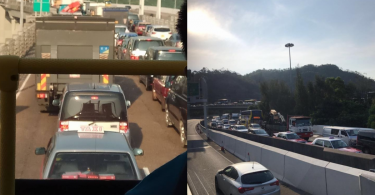 Lawmaker Junius Ho told RTHK that he would write to the University of Hong Kong and request that Tai be removed from his teaching position at the school, in light of his actions and statements. Ho said it was contradictory for Tai to advocate for the spirit of civil disobedience while teaching students about defending the rule of law.